suite of eTransaction automation solutions. IMM’s eTransaction suite across the financial services industry. and a commitment to client success. more complete eTransaction automation environment from IMM. business or backend imaging platforms. 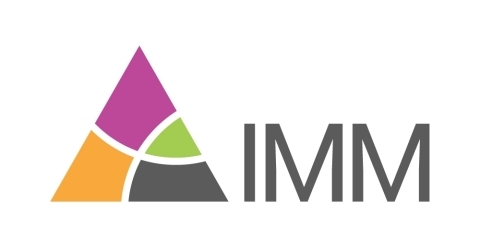 IMM provides complete eTransaction automation to more than 650 U.S.
education. For more information, visit www.immonline.com.